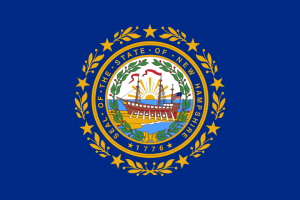 New Hampshire’s lawsuit system is currently a top-performing state legal system, having become significantly more competitive in recent years. Business litigators surveyed in 2015 ranked New Hampshire 5th in the nation at producing fair and reasonable justice. Despite the jump up from 21st in 2012, New Hampshire is still in need of some meaningful lawsuit reform to normalize product liability litigation, reign in excessive lawsuit awards and minimize the burdens of jury service. NERA Economic Consulting completed a study quantifying the economic impact of passing a bevy of lawsuit reforms. According to the report, passage of a complete package of lawsuit reforms could increase employment in New Hampshire between 0.23 and 0.63%.